Distracted driving is a serious problem across the country. Unfortunately, many drivers fail to use tools designed to help. Because smartphones are a major source of distraction behind the wheel, iPhone’s “Do Not Disturb” mode may help. After all, it silences calls and text messages if the phone thinks the driver is operating a vehicle. However, according to the IIHS, only one in every five iPhone users enable the “Do Not Disturb” mode. Apple introduced the feature on its iPhone 6 models. Newer models also come with it. 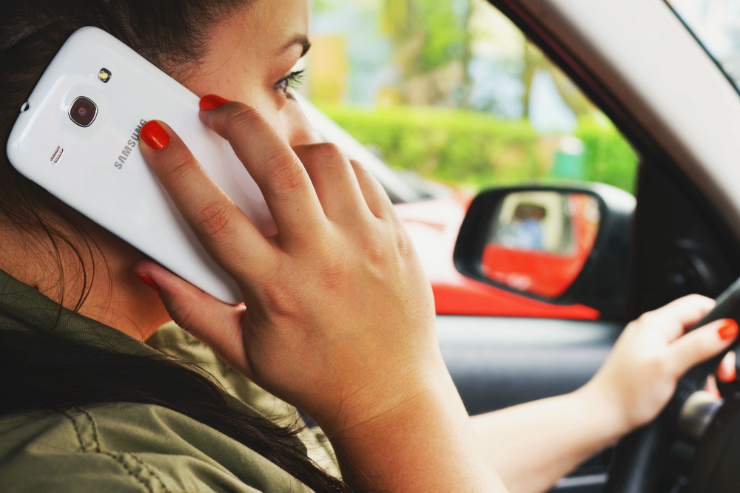 Many believe that the feature is the best way to avoid distracted driving. But users must opt into the function. And while all iPhone users who installed iOS 11 got the feature, if they did not select the option of enabling the mode while driving, the feature went dormant. Most users admitted they did not activate it later on. Most respondents said the “Do Not Disturb” mode should be an automatic feature in all phones. Still, many said they didn’t even know their phones had the feature, while others claimed they did not enable it because they were afraid of missing important notifications. If your phone has a “Do Not Disturb” feature or a similar app, make use of it. It’s important in order to make sure that your phone is not disrupting you while you’re driving. The fact so many drivers have this feature and do not use it shows we must do more to raise awareness about the risks of distracted driving. Other activities that may expose drivers to the risks associated with distracted driving include eating, drinking, dealing with children or pets in the back seat, and talking to passengers. To avoid accidents, you must beware of the dangers of allowing these activities to take place while driving. For more on the study regarding iPhone’s “Do Not Disturb” feature, follow this link.